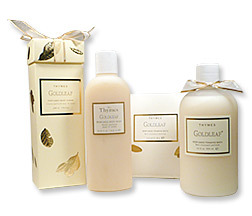 The Thymes Goldleaf Gift Set includes a body wash, body cream, foaming bath & bath salts. Thymes Goldleaf is an everyday indulgence inspiring visions of classic femininity and grace. 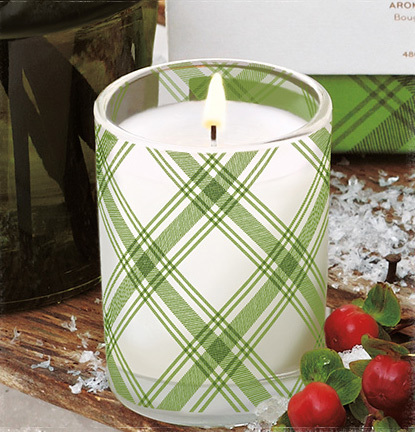 Smooth jasmine, fragrant roses, hyacinth and creamy lily of the valley blossom on a background of oak moss and musk to create a tapestry for the senses. Enhanced with the skin-soothing properties of nature’s most luxuriant ingredients, Goldleaf leaves your skin nourished, hydrated and softly scented. 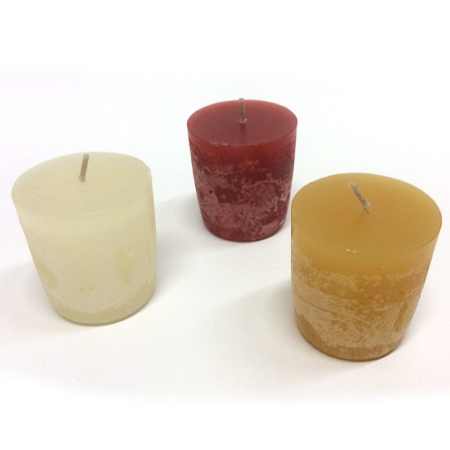 Our Goldleaf Gift Set includes a body wash, body cream, foaming bath & bath salts.